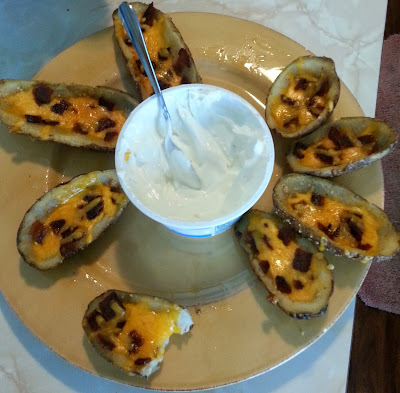 Tonight I'm bringing you another one of our favorite snacks for tailgating! Last night was something sweet and salty, tonight is all salty! There's a saying I use in my kitchen a lot. CIY. 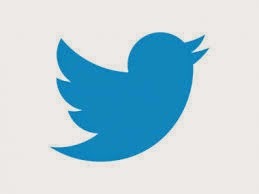 What's it stand for you ask? Cook It Yourself, or if I'm feeling more gangsta I say Cook It Yoself :) Why do I say that to myself while standing in my kitchen alone? Sometimes there are foods that I'm craving like crazy, but are usually only really good at restaurants. 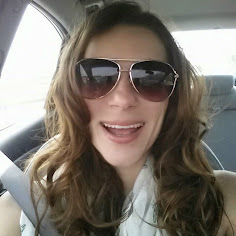 Things like cheeseburgers, crab legs, french fries, tacos, and potato skins! 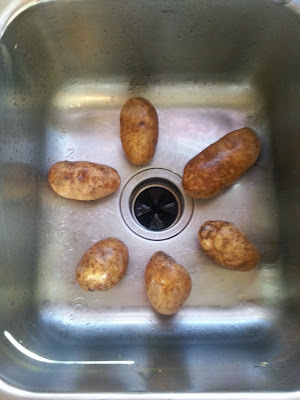 Scrub your spuds well and place on a towel to dry, or pat dry with a paper towel. Pierce the potatoes all over with a fork and rub with olive oil. Sprinkle on salt and bake at 300 degrees for 90 minutes, turning halfway through. 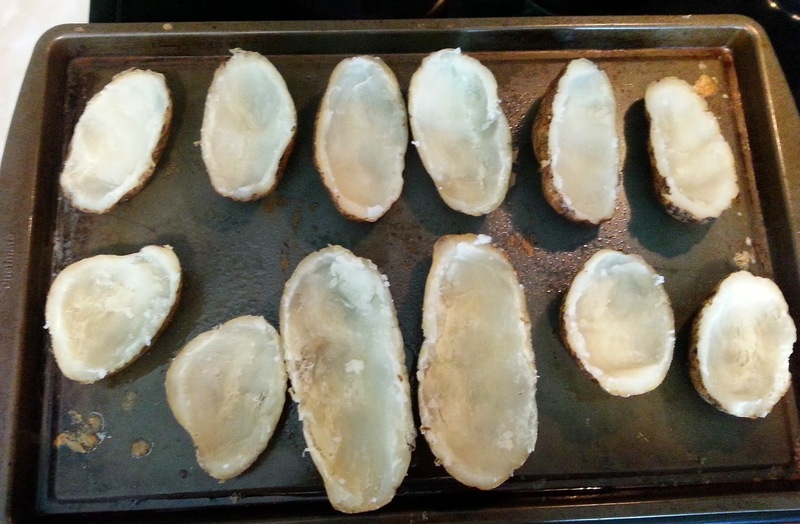 I put a baking tray under the potatoes to catch the oil that drips off. And bake. 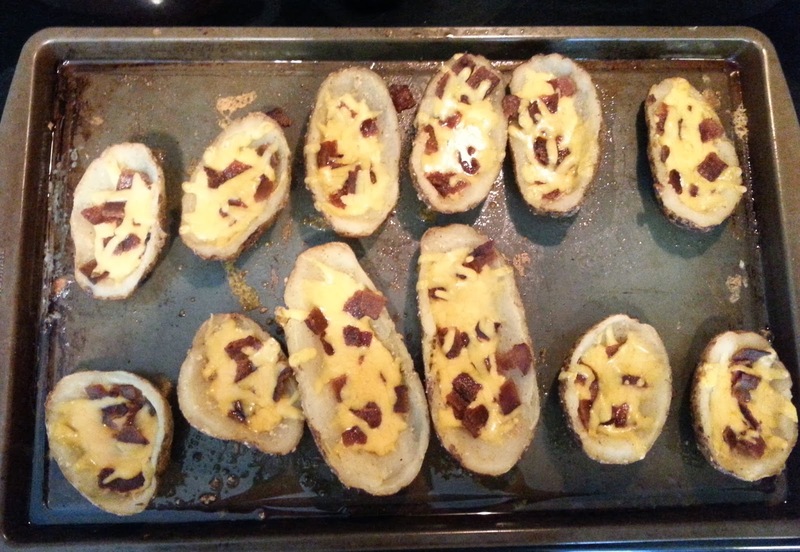 Once cooked, pull out the potatoes and top with cheese and bacon crumbles and bake for a few more minutes. Once they're done you'll have beautiful golden brown, gooey, crunchy, amazing potato skins! Trust me when I say these.will.go.fast! 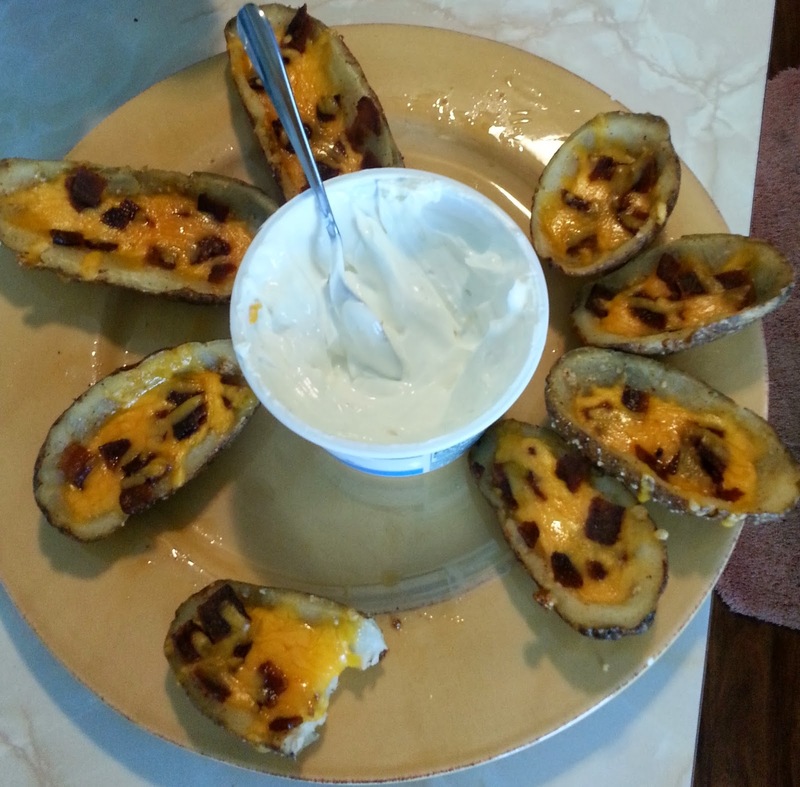 Serve with sour cream, sit back and enjoy the compliments at your next tailgating party! 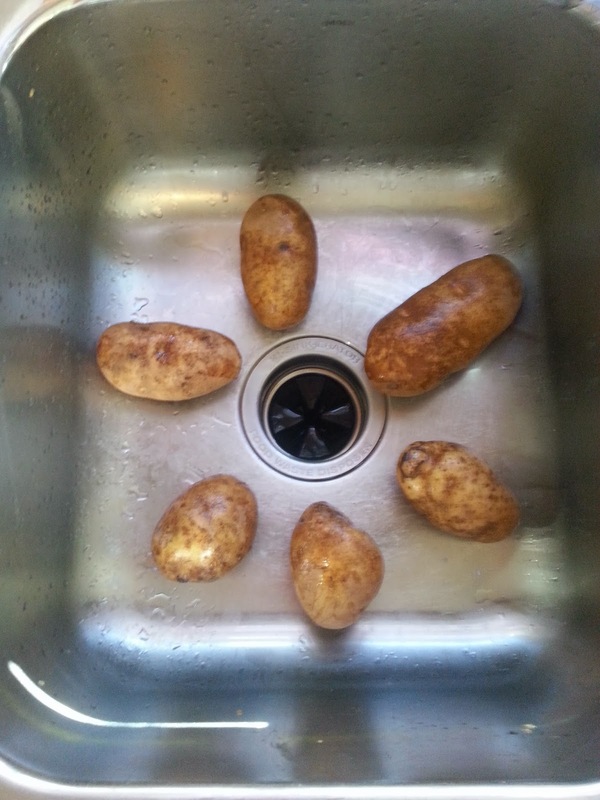 Wash each potato under warm water. Pat dry and poke all over with a fork. 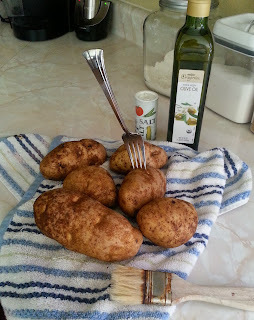 Brush each potato with olive oil and sprinkle with salt. Place directly on over rack and place a large baking sheet on the lower rack. This catches any oil that falls off the potatoes while cooking. Bake at 300 degrees for 45 minutes. 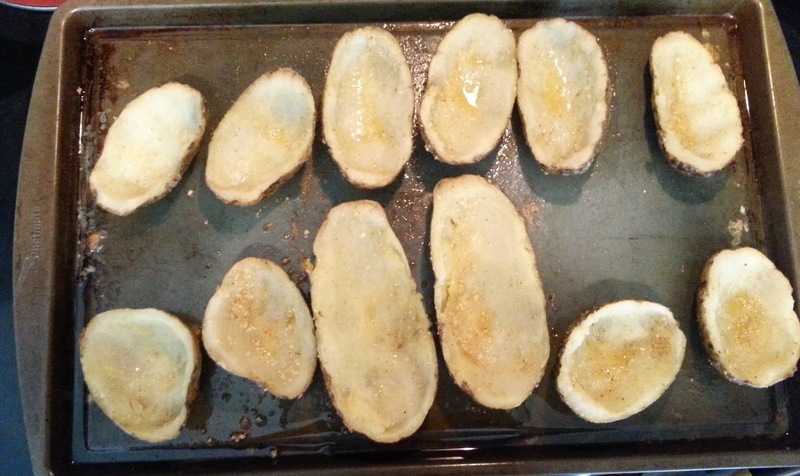 Turn each potato and continue to cook for an additional 45 minutes. Let cool. Scrub potato and pierce all over with a fork. Place on a microwave-safe plate and cook on high for 5 minutes. Turn and cook on high 5 more minutes. Let cool. 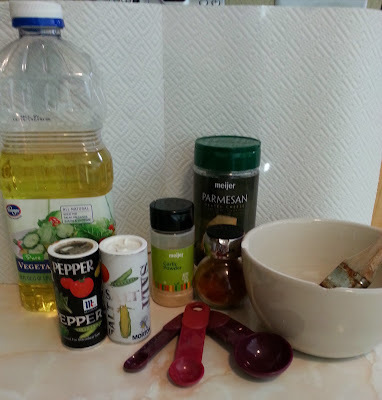 Combine oil, salt, pepper, Parmesan cheese, and paprika in a small bowl. Split each potato length-wise and brush with oil mixture. Place open side down and bake at 475 degrees for 7 minutes; turn. Bake for an additional 7 minutes, or until crispy. 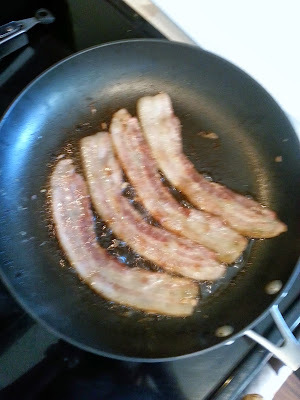 Add the cheese and then the bacon and cook for another 1-2 minutes, or until cheese is melted. Add onions and serve with sour cream. Enjoy!